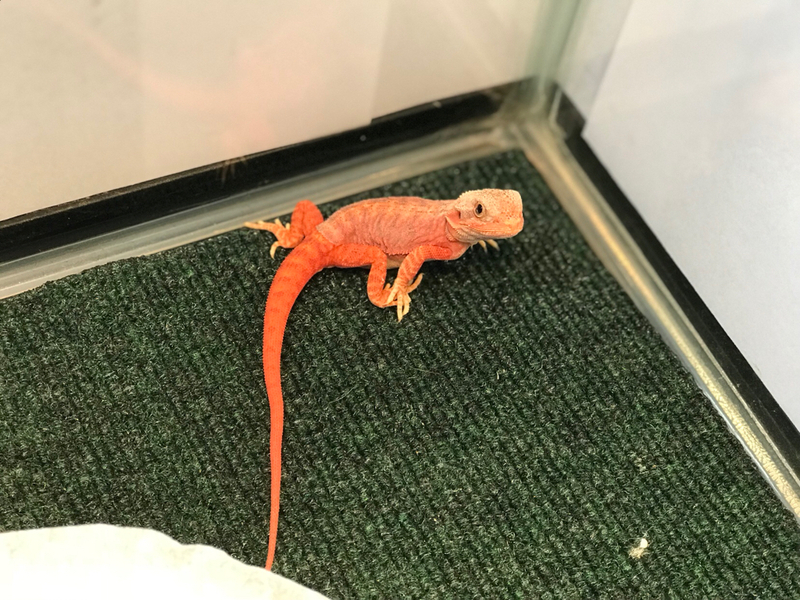 Discussion in 'Bearded Dragon Photos and Videos' started by baldegale14, Nov 27, 2017. JasperMoon and Sander Andrade like this. Sander Andrade and Hdrydr31 like this. Laurie Pichavant, JasperMoon, Mark the Mailman and 2 others like this. 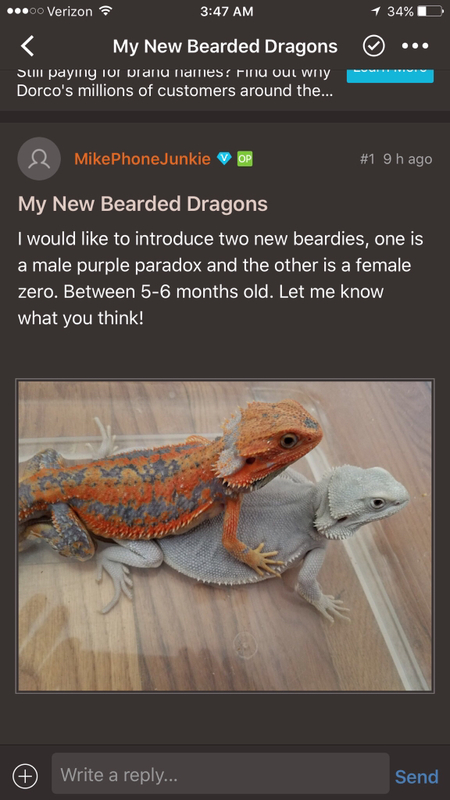 Just saw this... bumping for more pics and also would like to know what morph/color each beardie is considered if you know. 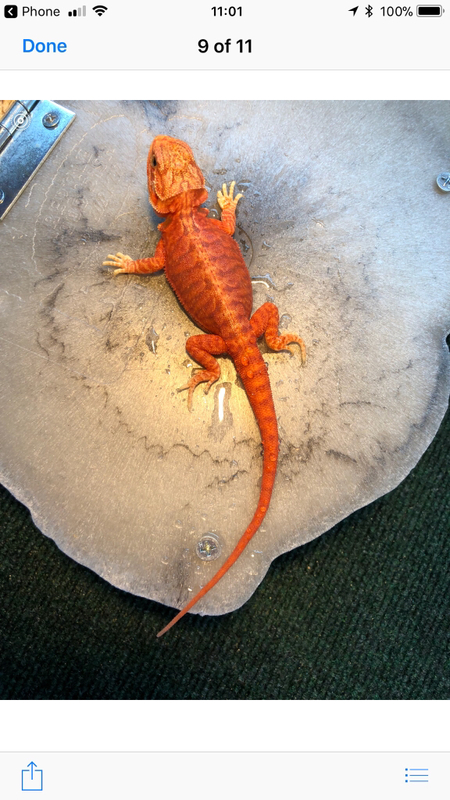 Anyone wanna tell me what morph mine is? 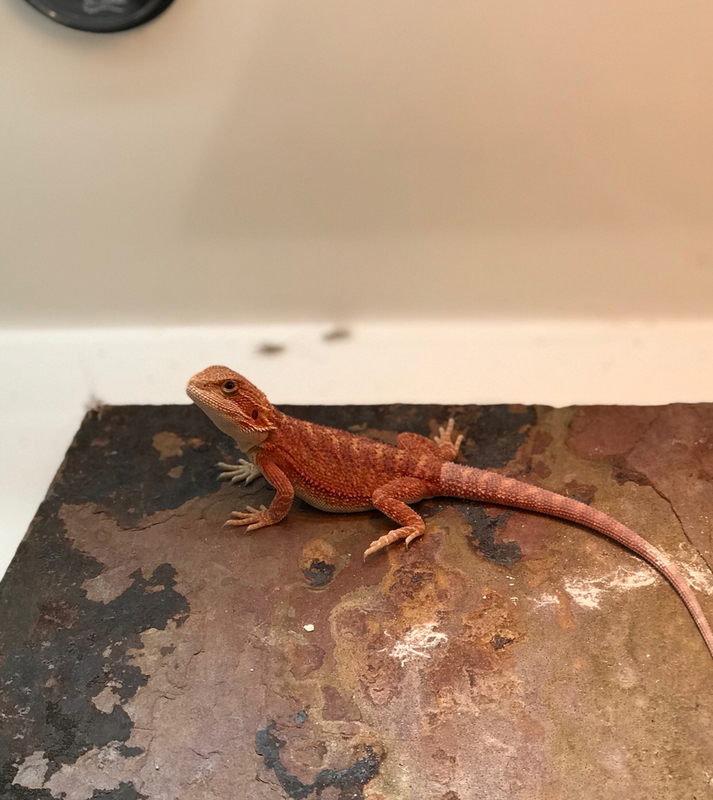 Been told she's a normal but idk lol I'm hoping she's something else. 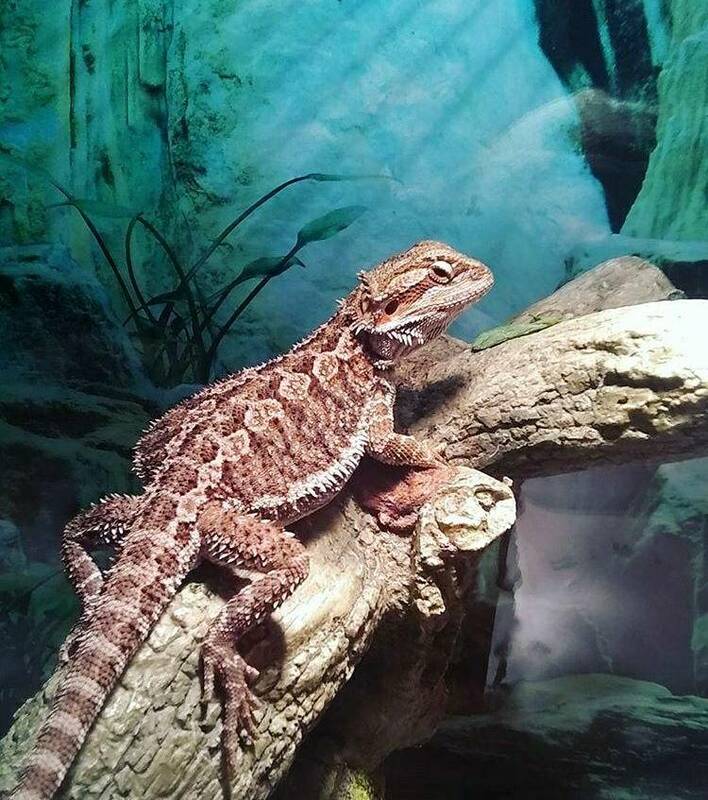 Everyone's beardies looking great!!! JasperMoon and Mark the Mailman like this. she looks like a normal! 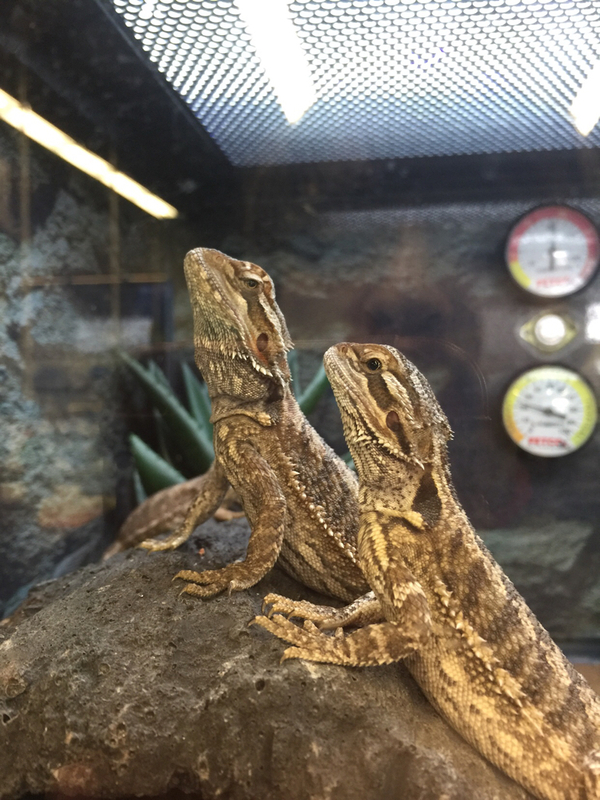 heres a pic from the pet store near me, all normals can have different colors/patterns! Sweet! Either way, she's a sweetheart lol. Thank you! Mark the Mailman and Sander Andrade like this. Mark the Mailman likes this. Sad to here that they will be kept in the same tank... probably get scratched up and nip at each other. People made the acc just to post the pic then it seems they haven’t been on in a long time. JasperMoon, Mark the Mailman, Hdrydr31 and 1 other person like this. JasperMoon, Stupicide85, Hdrydr31 and 2 others like this.